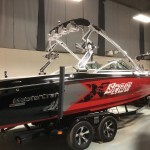 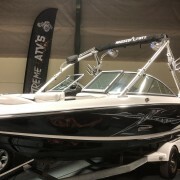 The Pickle Fork Front MasterCraft X-2 is an Icon of the towed Wakeboard / Watersports Industry. 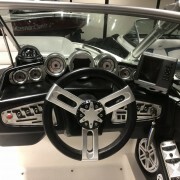 With a huge following and providing a massive punch for such a small boat at twenty feet. 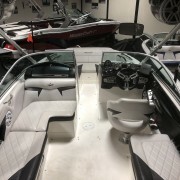 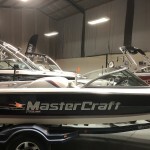 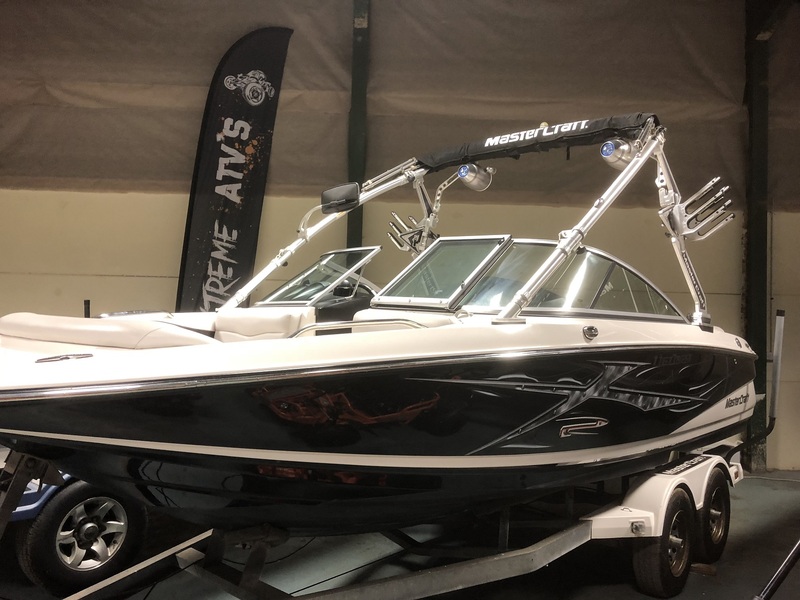 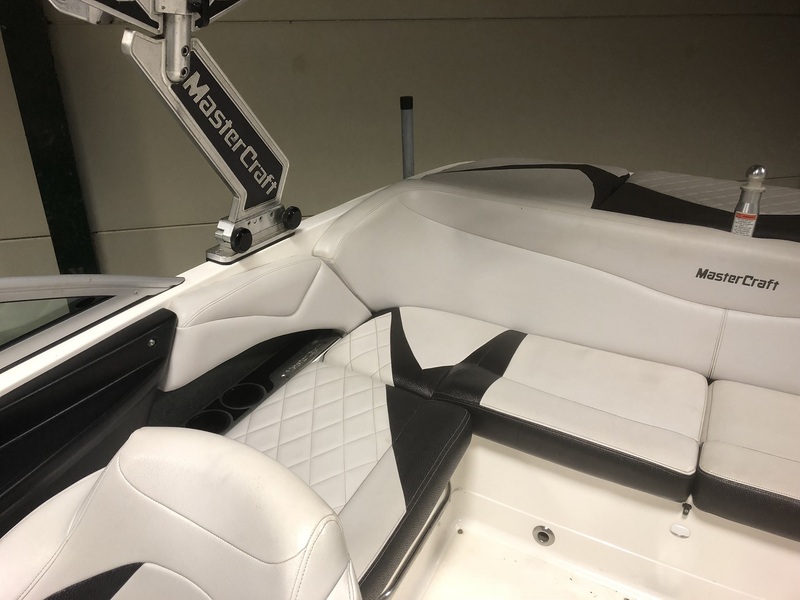 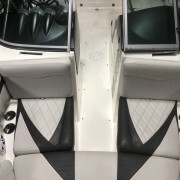 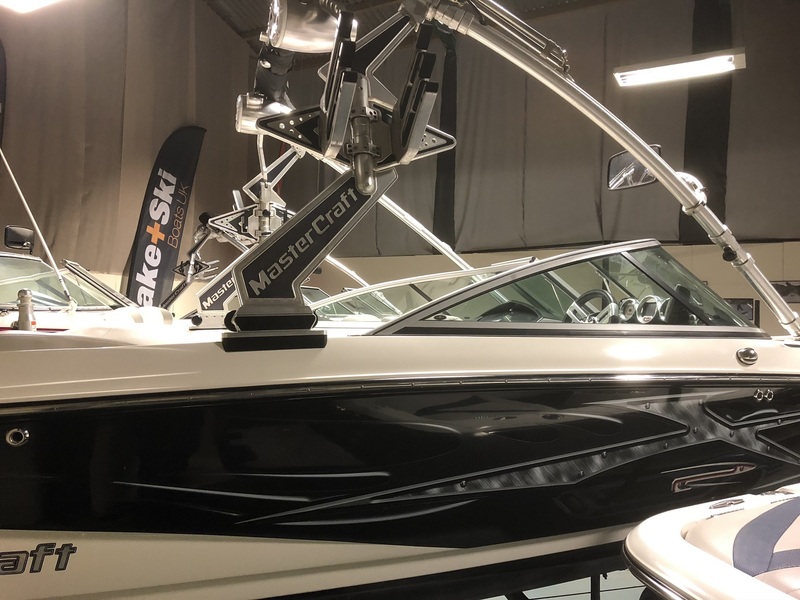 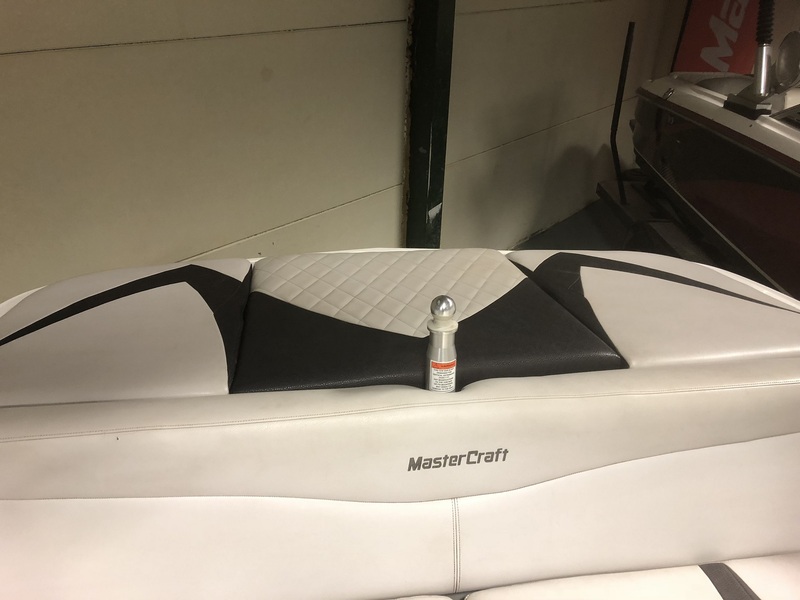 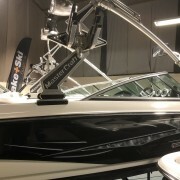 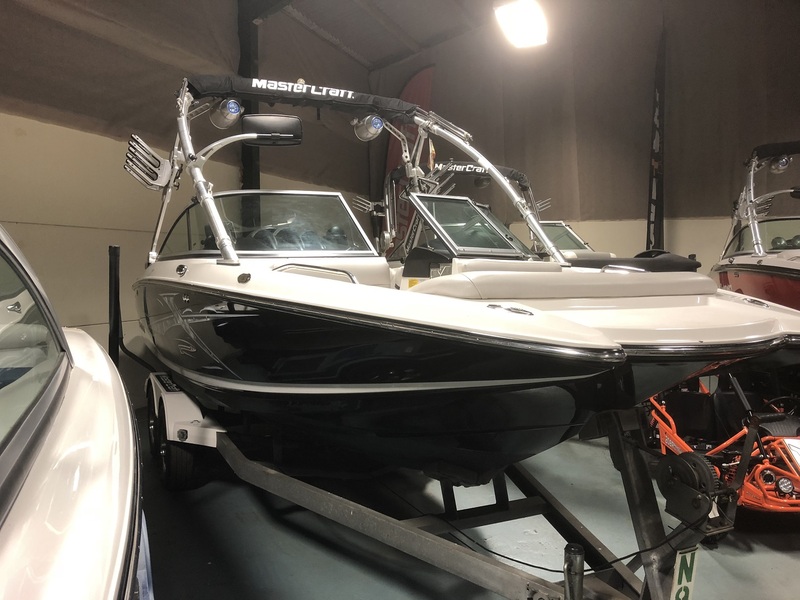 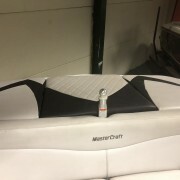 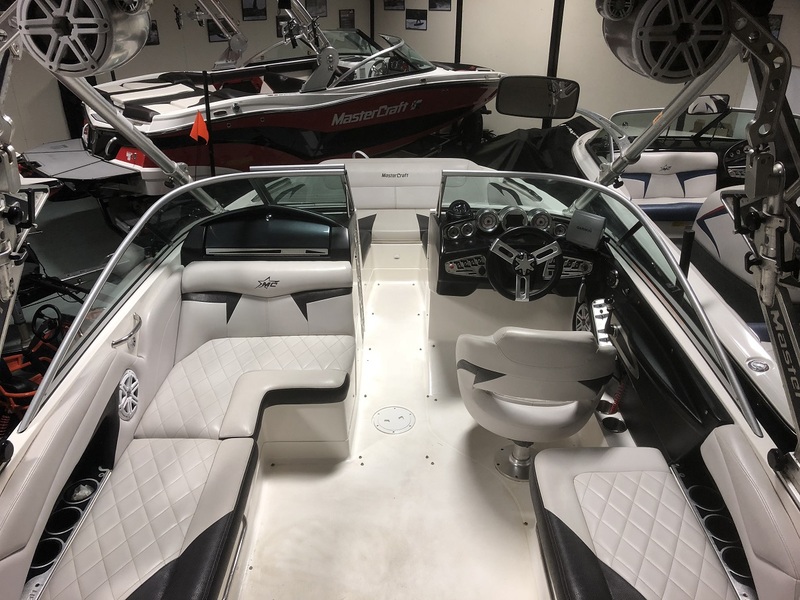 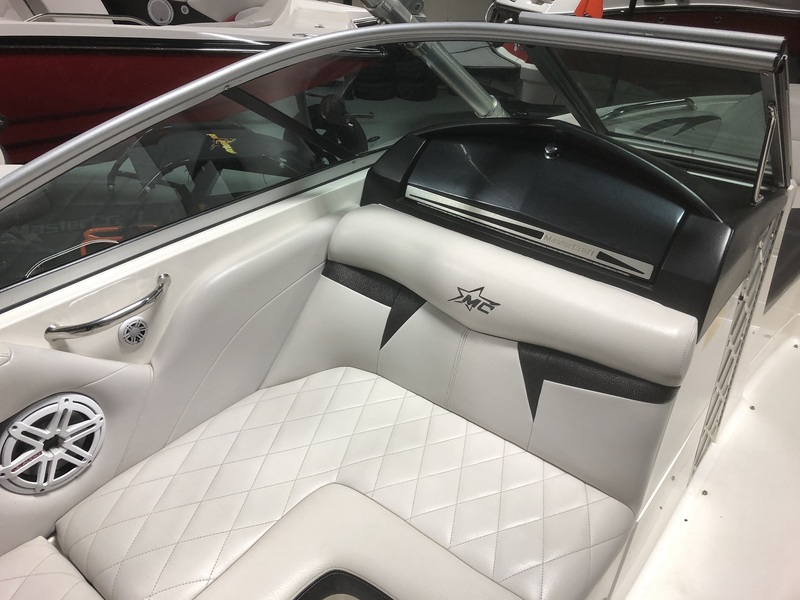 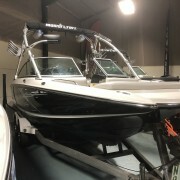 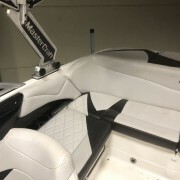 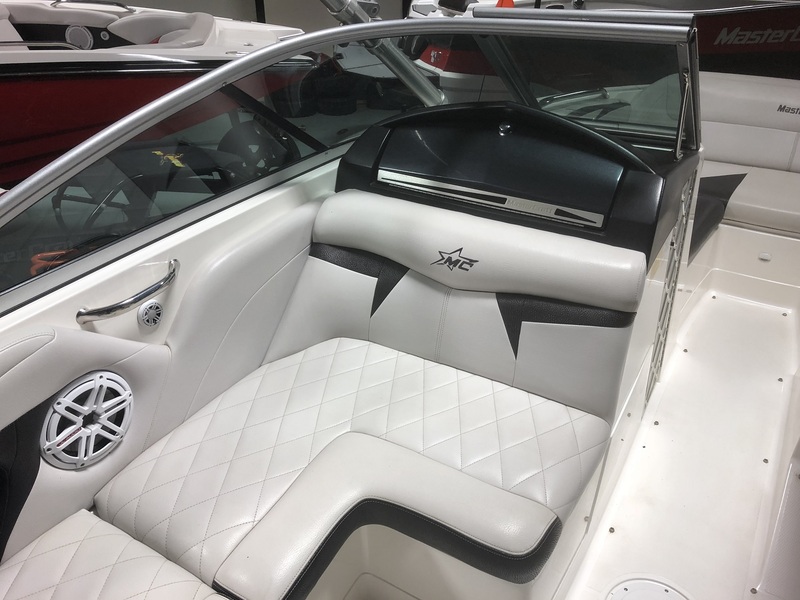 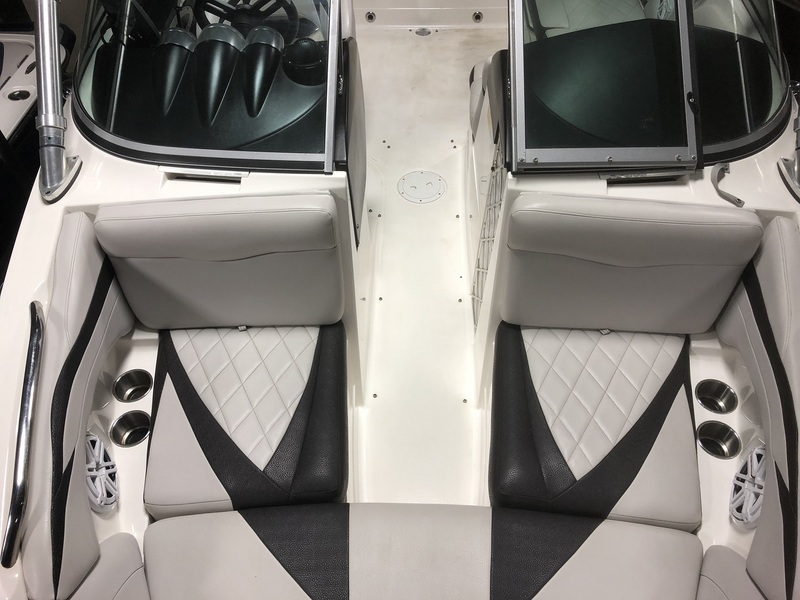 This is a 2009 Salt Water Series Model, been maintained annually by Wake and Ski Boats UK and is coming in good condition throughout. 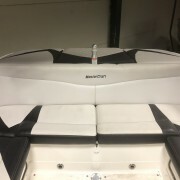 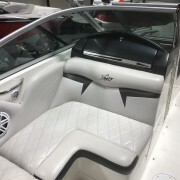 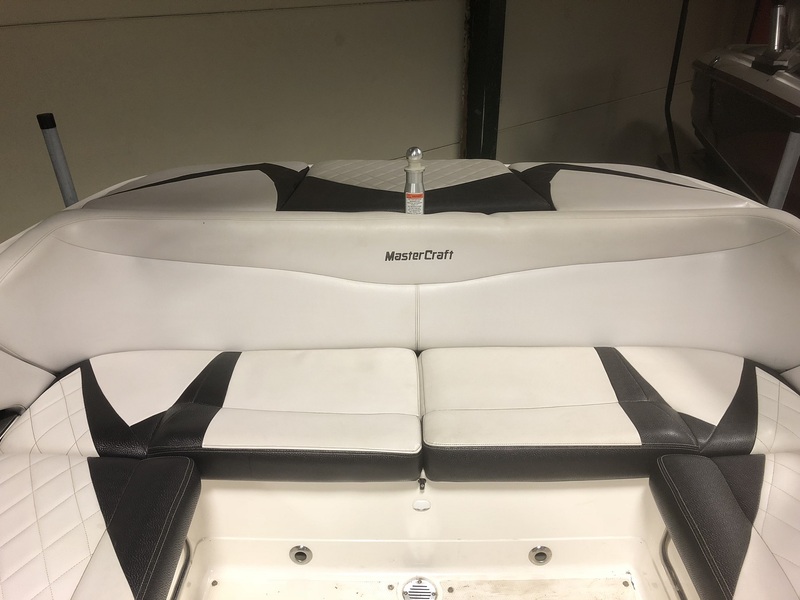 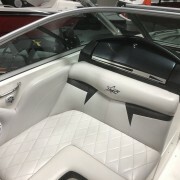 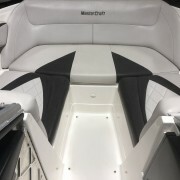 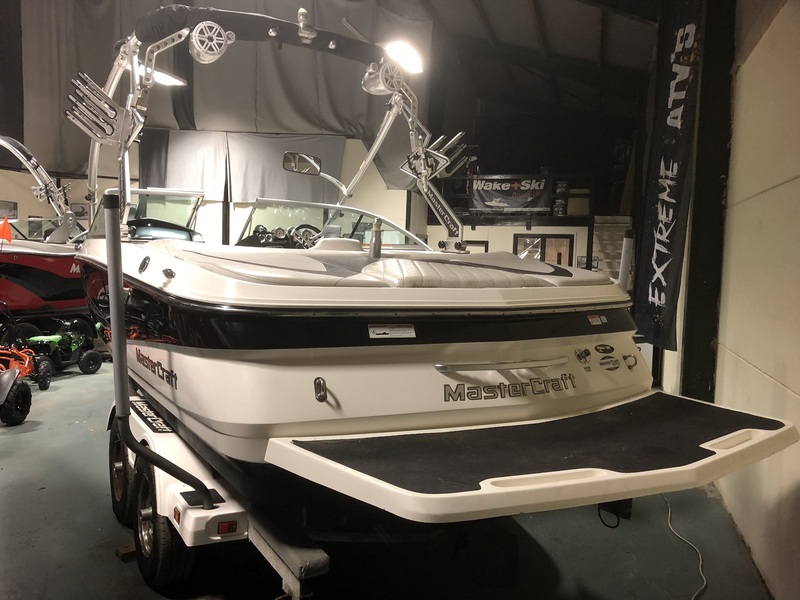 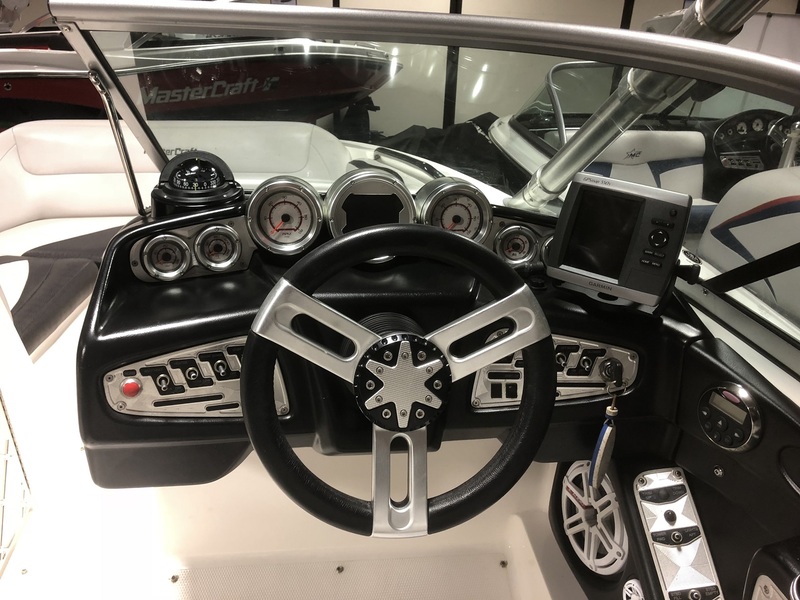 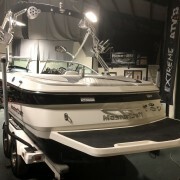 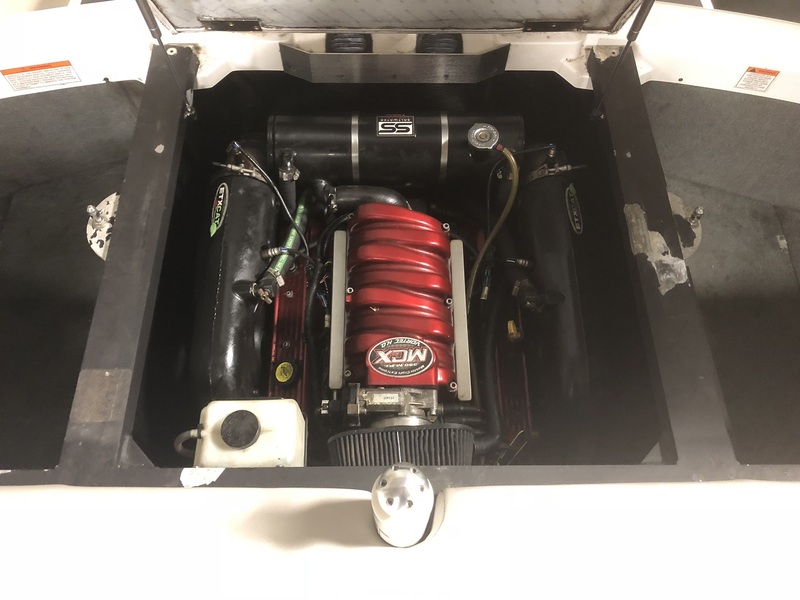 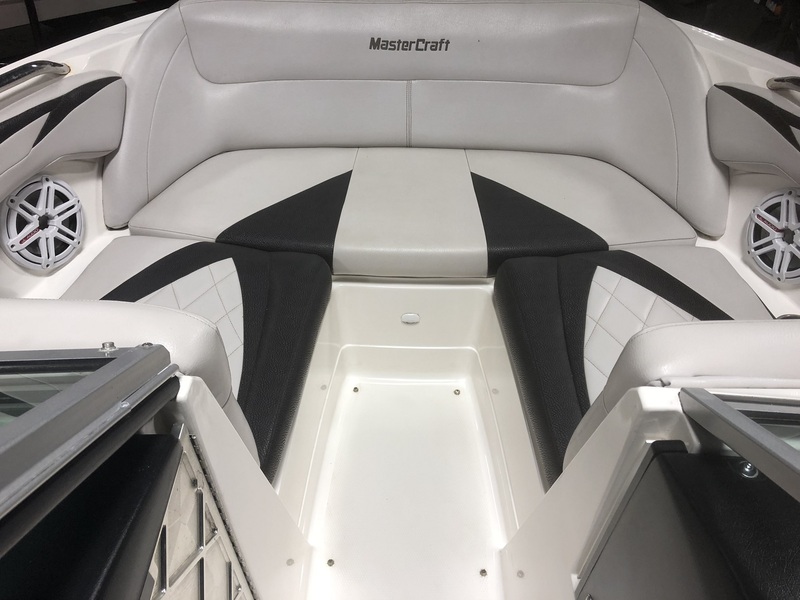 With MCX uprated engine, Full Ballast, Stereo, Amp and Sub, Tower Speakers, VDig including Speed Control, Bimini Top, Full Cover. 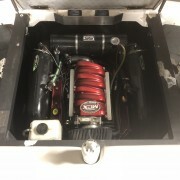 Custom UK Trailer completes this ready to go to the water package.